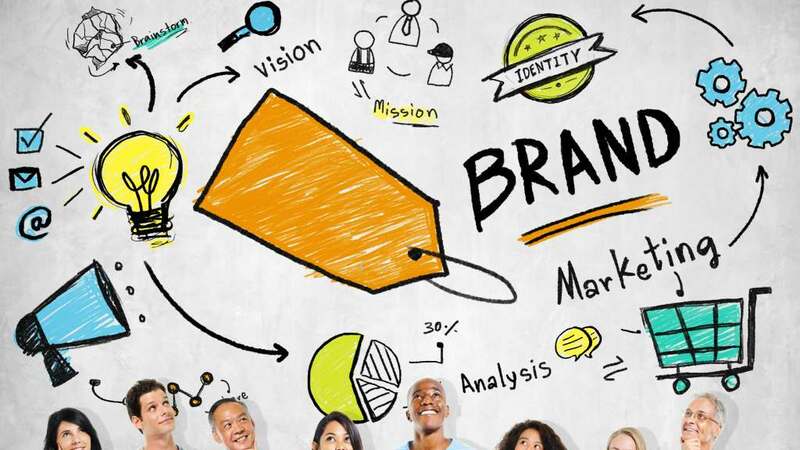 In this competitive time, there's no easy answer to a branding problem anymore. To engage with consumers, brands are working harder than ever. Our Brand Design solutions help you build trust with your customers. Our creative team is committed to help you reflect your company's vision and values in the market. Consistency is the key thing in Brand Management. We help you make a constant look and feel across all your promotional material, including print and online. Webfries are a graphic design company based in Gurgaon India. We are a team of everyday people who love to design. Designing is something which we donât do as it's a Job but we do because we Love doing it. Actually we feel affection for all things which needs creativity. We have regular flow of orders from our regular clients who keep on sharing new projects with us. Main reason for this shared by our esteemed clientele base is the great service we provide, right from conceptualizing the idea till delivery. Why Webfries for Branding ? We are quite impressed by Gaurav’s ability to exactly read our minds and deliver a corporate identity that perfectly symbolizes our vision and conveys the sophisticated and modern image we needed to withstand the international development of our company. Thanks mate for supporting us!